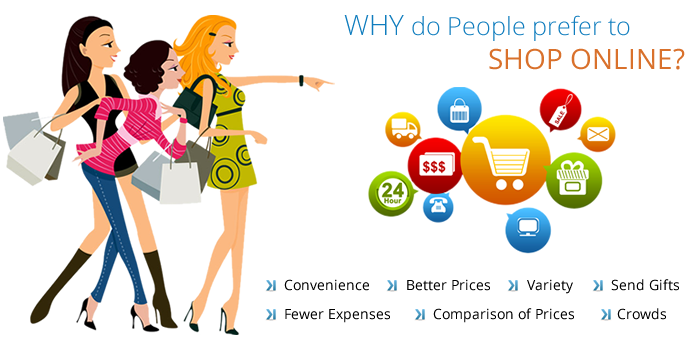 Why Do People Prefer to Shop Online? No time bound: People can shop anytime without having to worry about market closing time. 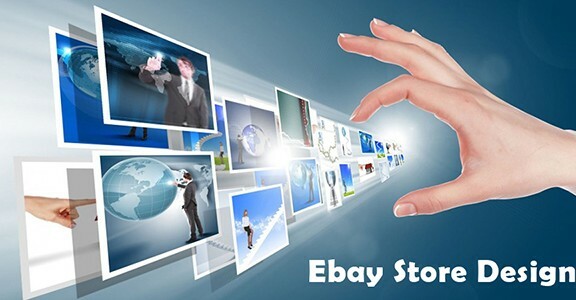 Save time and money: People can browse through hundreds of items available online on various web-stores without bearing the discomfort of roaming about the item in different stores to search for the exact item that one is looking for. Availability of maximum varieties: People can glance through maximum varieties and types of products available unlike traditional shopping where customers have to be dependent on shop-keepers for every single detail on variations and brands. More economical: Products sold online are generally cheaper due to absence of mediators. 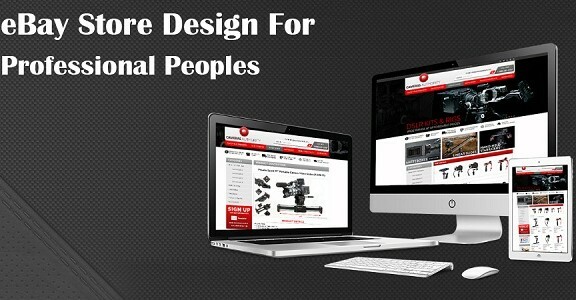 Finding an item becomes easy: It’s just a matter of few clicks and keywords to search for the most relevant item. People can easily search and compare things online. Users have advantage of being able to search for the most relevant item with the least price tag. In addition, you are more likely to come across products and features you didn’t know about! 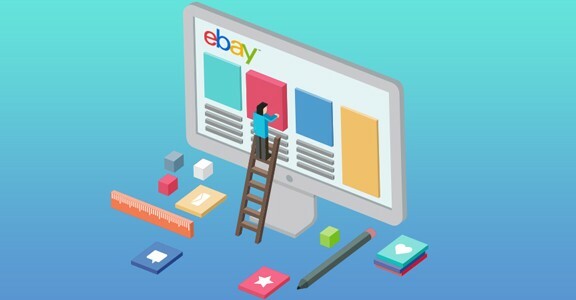 For spending the exact same amount (sometimes, even lower), customers can browse through multiple varieties and features which is tedious and less feasible with traditional shopping. Customer can avoid many other possible hindrances like traffic and bad weather conditions. Online shopping is an ideal choice for items like gifts when you will not reveal your purchase to anyone and rather keep it a secret. Post by EBusiness Guru Limited.